Mary Miley has lived in Virginia most of her adult life after a childhood moving around as a child in an army family. She has a Bachelors and Masters in History from the College of William and Mary ahd has taught history and museum studies at Virginia Commonwealth University. 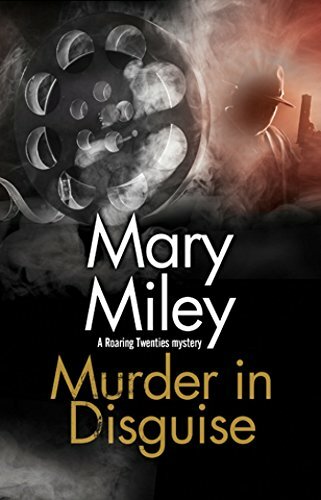 She has written a wide variety of material besides mysteries, including numerous nonfiction books and magazine articles, most under her actual name, Mary Miley Theobald.